We are often asked about keeping alpacas & chickens and how we got into being smallholders, so we have decided to share our knowledge and experiences through three bespoke one day courses. 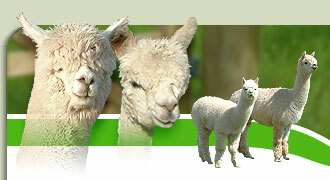 Getting started with Alpacas: This course covers the basics of why choose alpacas, preparing your holding, animal selection, feeding & nutrition, health & husbandry, breeding & cria care, the fibre market and diversification. 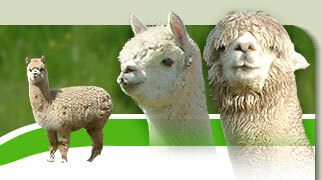 The course will offer participants lots of opportunity to learn how to handle alpacas and develop their husbandry skills. Keeping Poultry: Covering topics such as breed preference & selection, correct handling techniques, housing & husbandry, feeding & nutrition, poultry health and incubation & rearing chicks. This course is designed for those new to poultry, but those with a basic knowledge should find it helpful too. Quit the Rat Race - A guide to becoming a Smallholder: Most of us have dreamt of living the Good Life, but if you really think that this is for you, then this course is the place to start. We'll discuss the reality of being a smallholder, we'll challenge your vision and look into farming life, warts and all. If we haven't put you off by morning coffee, we'll get into the joy of working outdoors, the responsibility and rewards of caring for animals and the miracle of creating new life. We hope that at the end of course you will know whether the smallholding life is for you. The courses are informal, practical and hands-on. Run in small groups, each course costs £95 per person (£175 per couple) and includes a light lunch. As a good deal of the content is outside, check the weather forecast and come prepared!